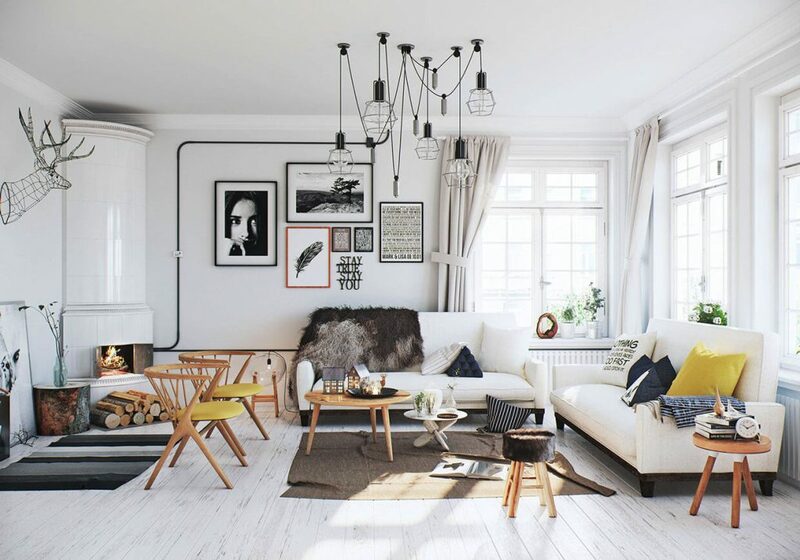 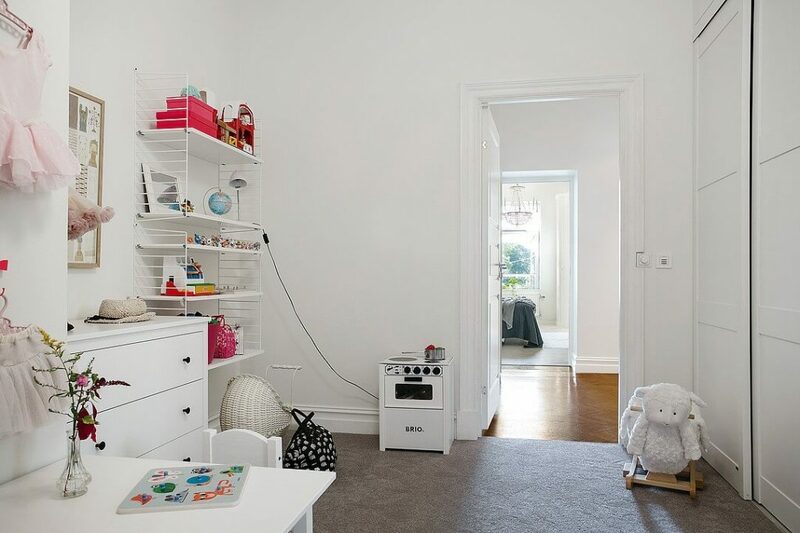 We have a noticeable progress in scandinavian kids’ room designs since last few years. 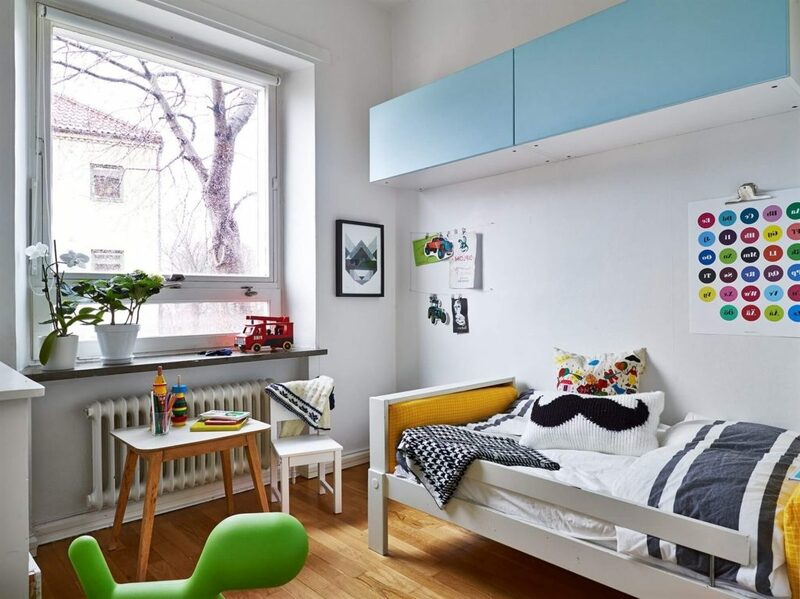 And these days, specially for kids’ rooms, these designs have become one of the latest trends. 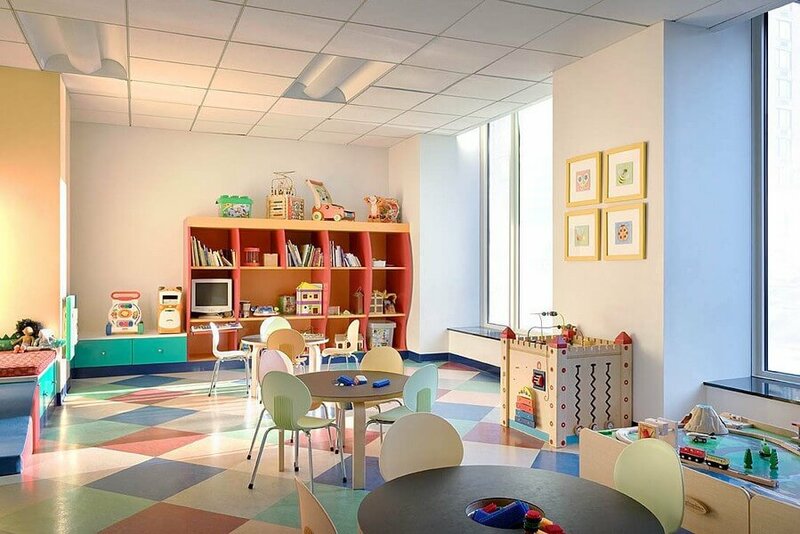 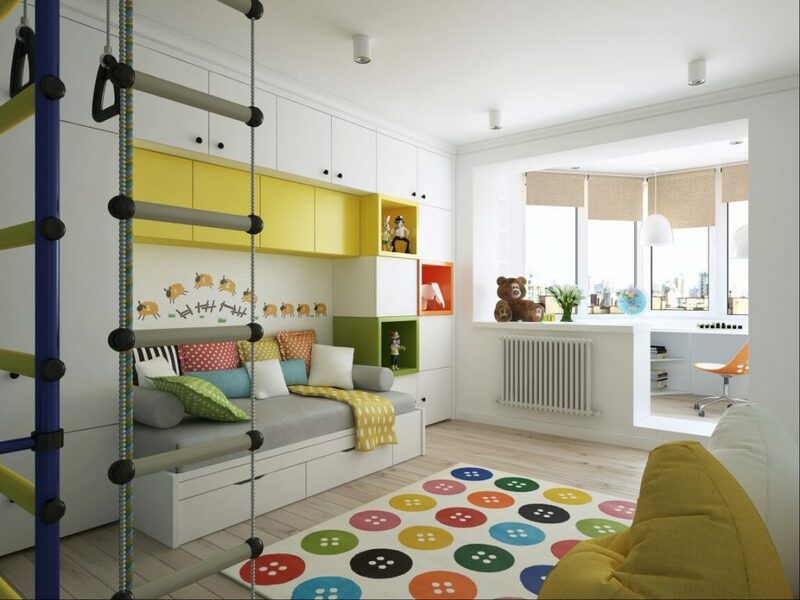 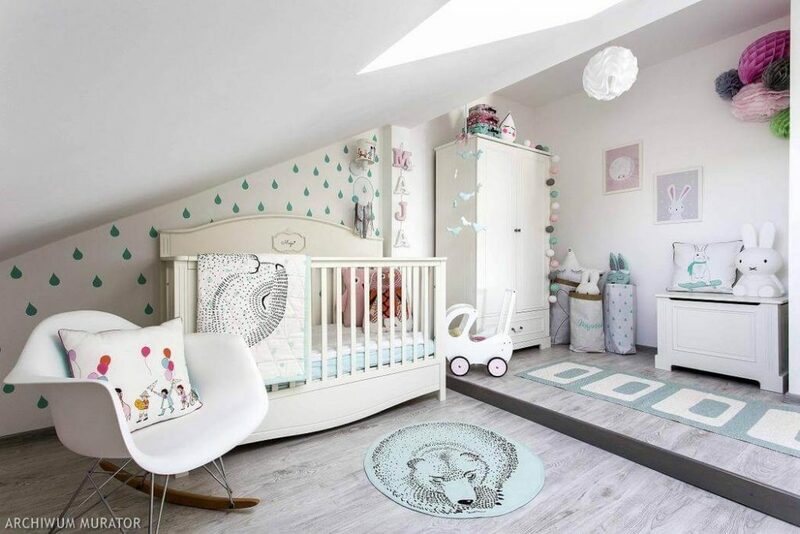 Here, I have some of the attractive kid room designs that you will surely choose for your child’s room. 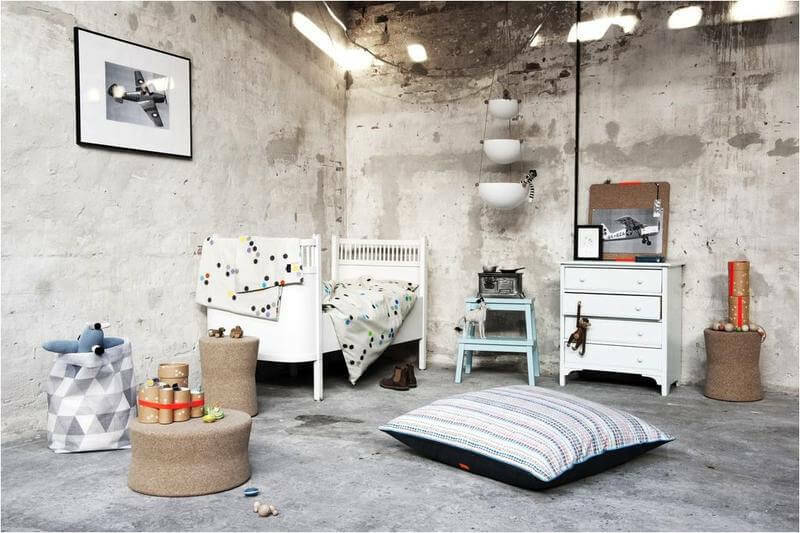 Just have a look and make your child’s room the best place for him.